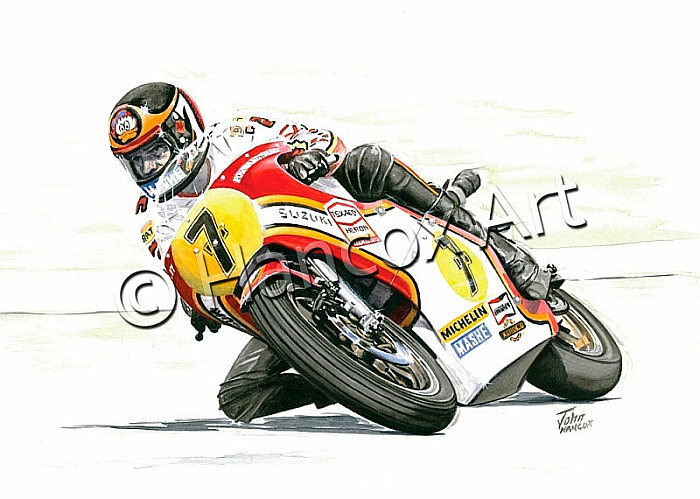 Home / News / *New* Barry Sheene Artwork! John’s been busy at the drawing board and here’s the result! Barry Sheene (MBE) and Double 500cc Grand Prix World Champion. Next post: New Artwork Available Now!